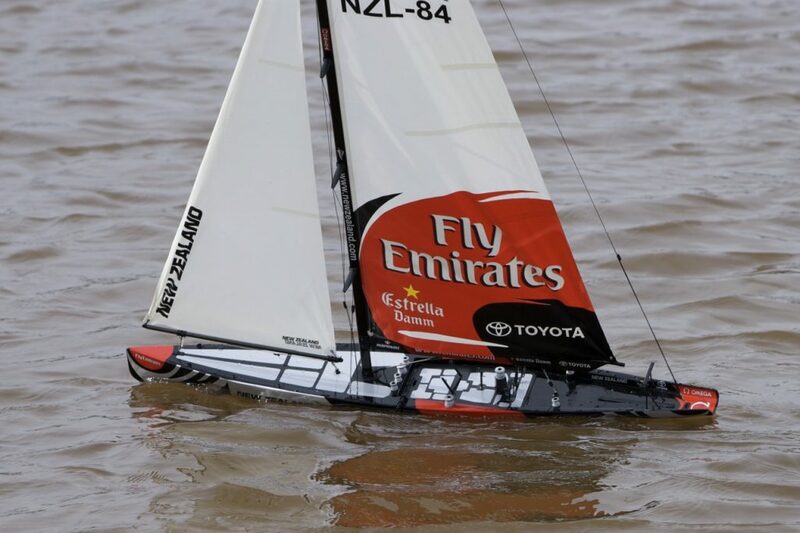 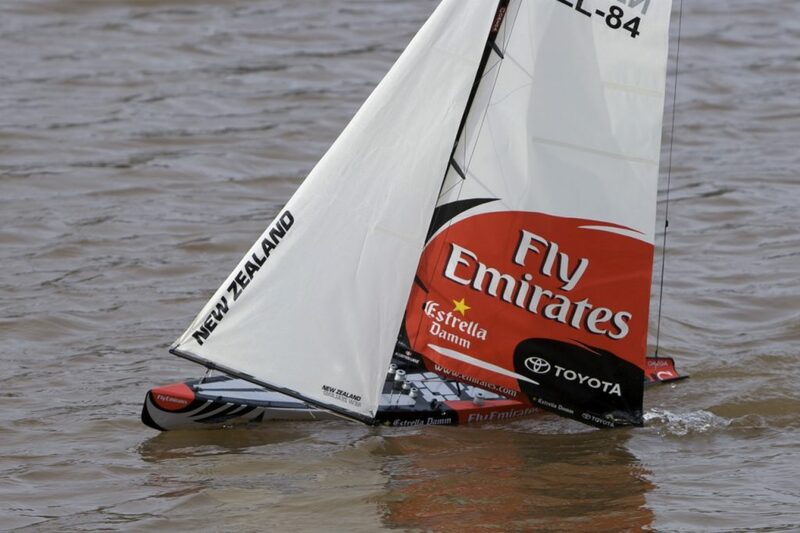 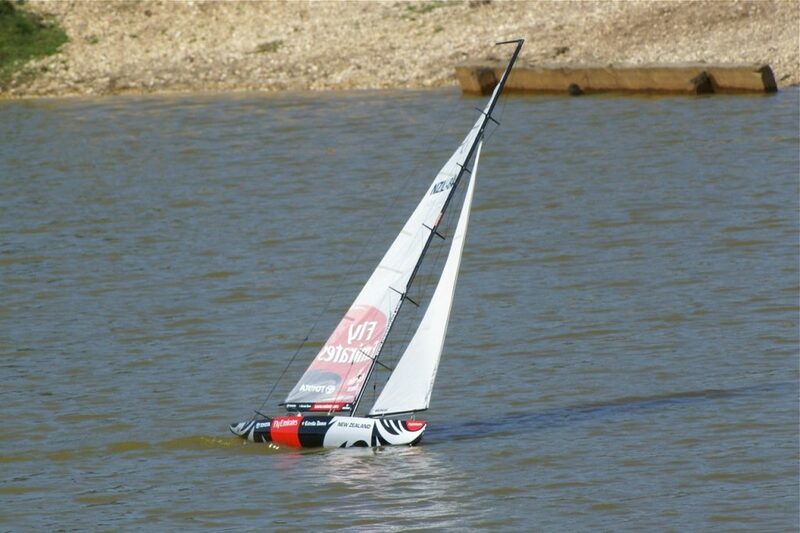 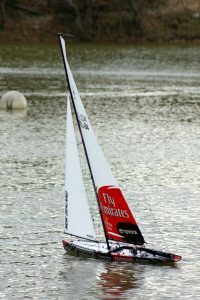 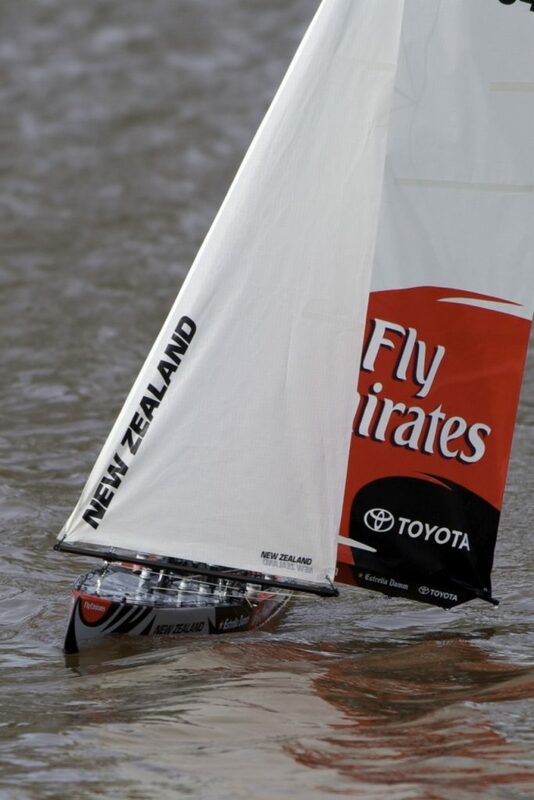 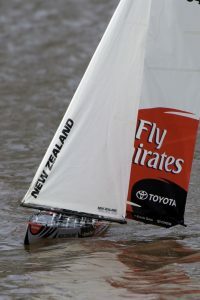 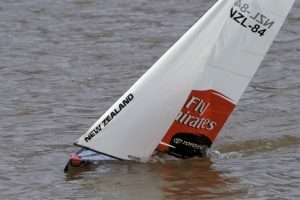 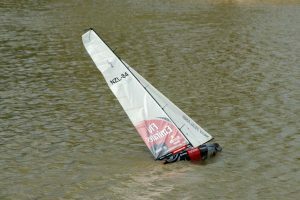 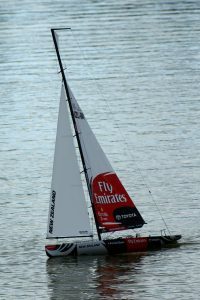 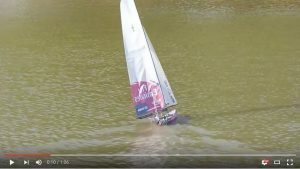 NZL-84, America's Cup defender; Model: David McNair Taylor. 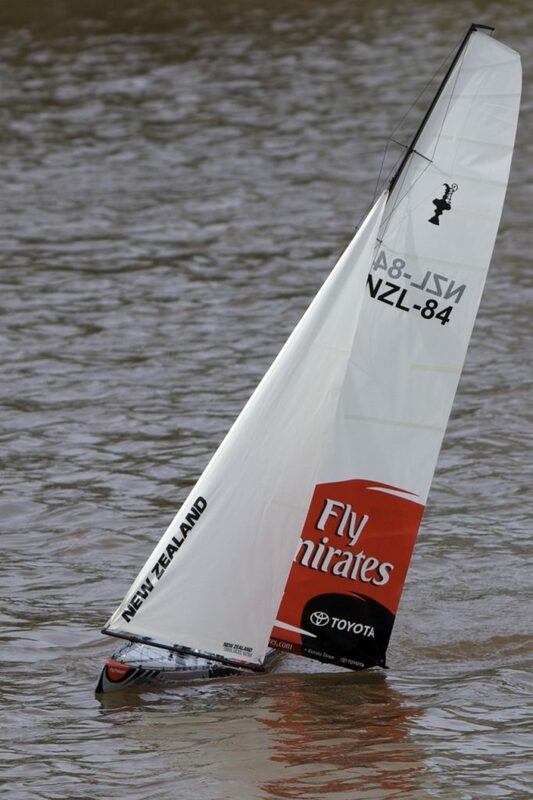 The Americas Cup defender NZL-84. 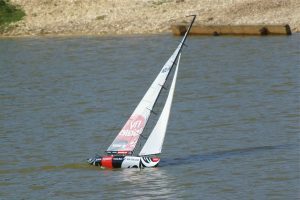 A Thunder Tiger kit. 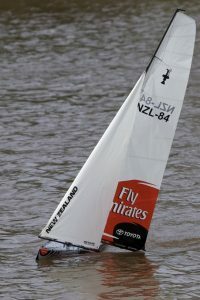 Model versions owned by David McNair Taylor and Reg Radley.